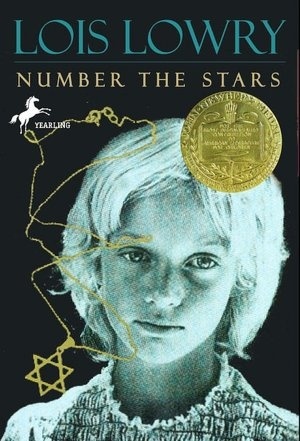 Number the Stars by Lois Lowry is an incredible story set in Nazi-occupied Denmark during World War 2. The story's main character, Annemarie, demonstrates great courage in the face of adversity and a changing world. If you haven't read this book, you must add it to your must-read-this-summer list! 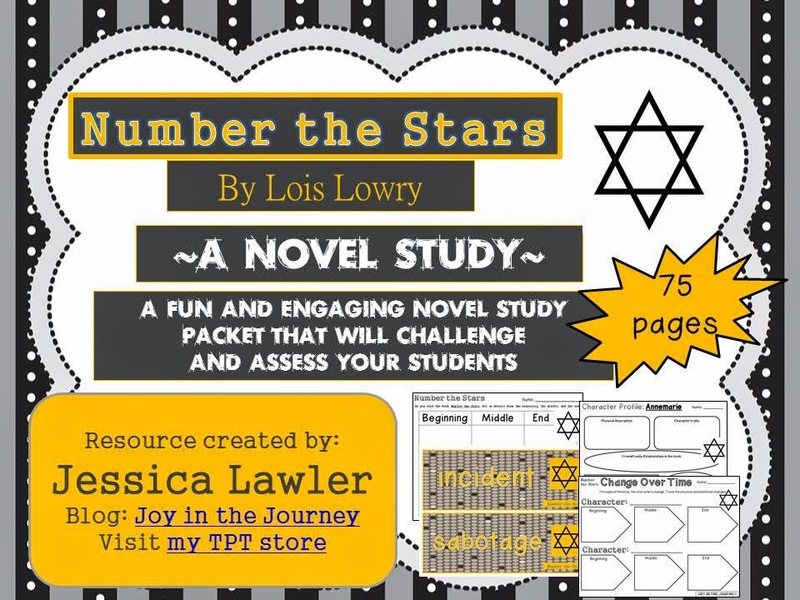 To enrich your study of this novel, I have created a 75-page packet. Everything you need are at you fingertips - simply print, hand out, and watch their comprehension soar! These packets sold separately would cost over $30 - but you can buy the bundle for only $20! 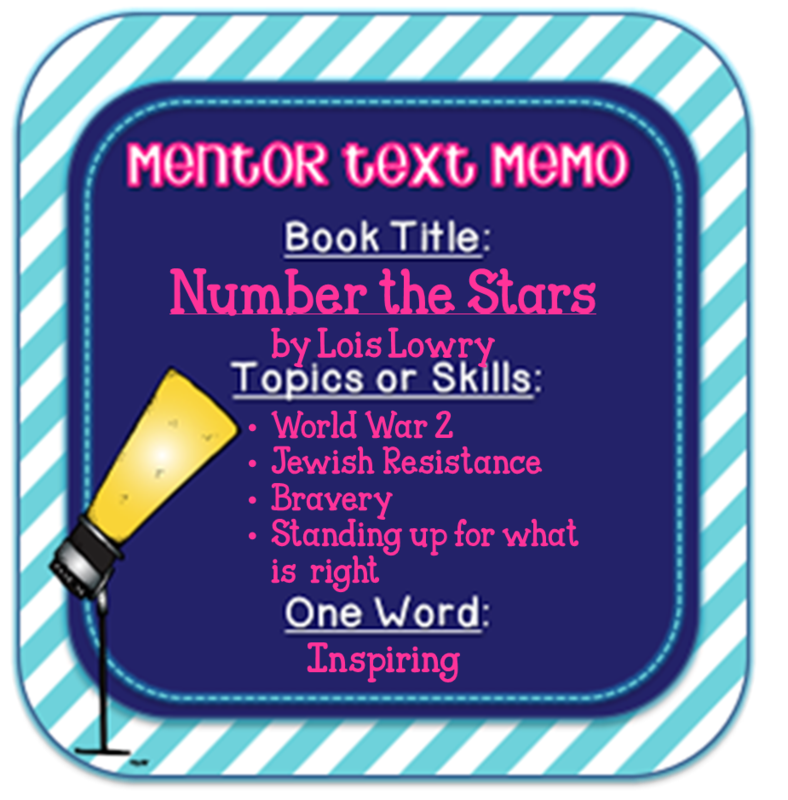 Perfect for a year-long's worth of read-alouds, literature circles, or individual reports. 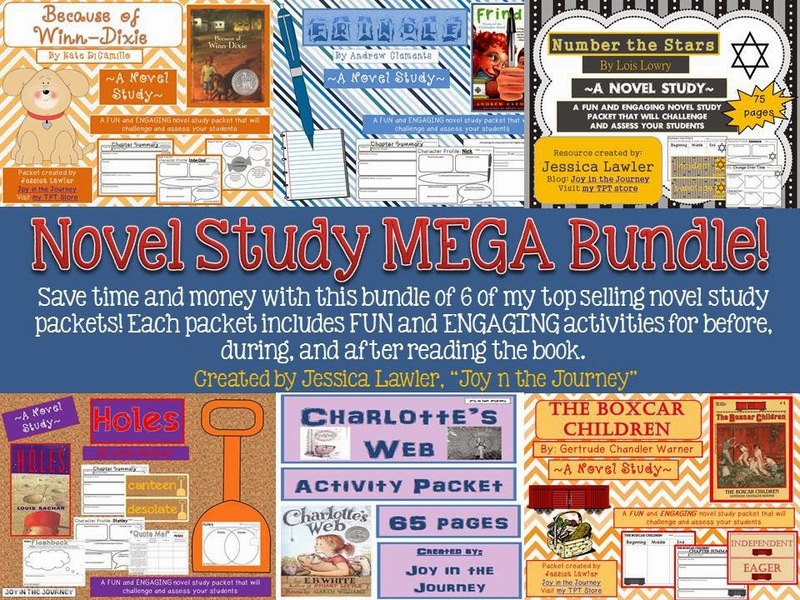 And I'd love to give away a FREE copy of the entire Mega Bundle! Then click the "See it now" button and copy the URL of your pin. Paste the URL in a comment on this post - and don't forget to leave your e-mail address! I'll pick a winner tomorrow night at 8pm PST!